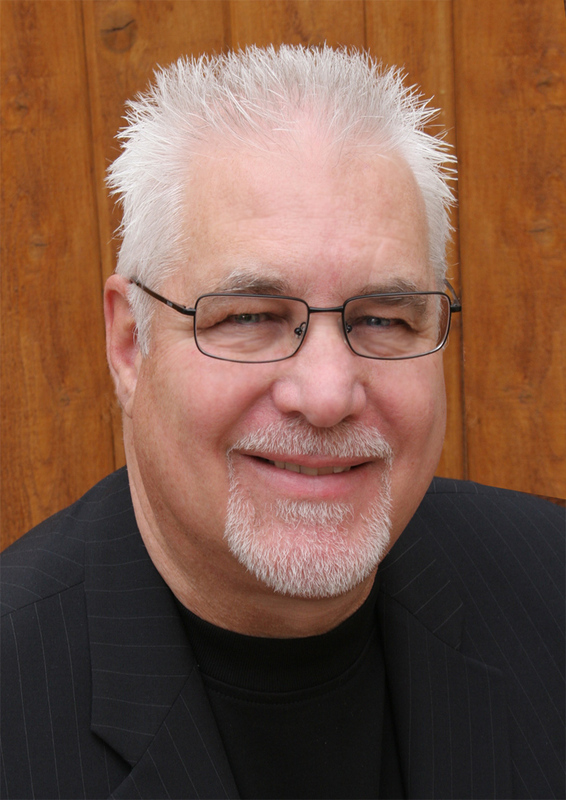 With 30 years in pastoral ministry, and over two decades of proven success in the corporate business world, Paul Palmer founded Leading by Grace in 2009 to coach/mentor pastor and marketplace leaders. An ordained Minister of the Gospel, he has overseen church planting as well as church growth, and while a Senior Pastor for 20 years in Texas and Arizona he had direct pastoral responsibility for 12 churches within the regions of the Western and Southwestern U.S., Mexico, and the Philippines. By God’s Grace Paul has extensive experience in the marketplace, pastoral ministry, church planting as well as consulting churches & organizations in both the for-profit and non-profit worlds. He’s a man who – He is who he is, no matter where he is. And you’re going to simply get one thing from him, and that’s Christ. And I love that about him. Relationships built on trust, sincerity, and friendship. Leadership, transformation, servility, humility, and multiplicity. Missional lifestyles and the planting and building up of local churches. Successful businesses influencing and serving their communities. Paul Palmer, of Leading by Grace, is an answer to my prayer and a blessing to me and the entire Evident Life Church family, as we expand God’s kingdom through the local church. His wealth of ministry insight, knowledge and wisdom has been invaluable. His love for the Gospel and for the church is always evident and drives all he says and does. Paul is a sincere and grace-filled man of God, who has really “been there, and done that”. When I spend time with Paul I am challenged, encouraged and sharpen to be a better pastor.